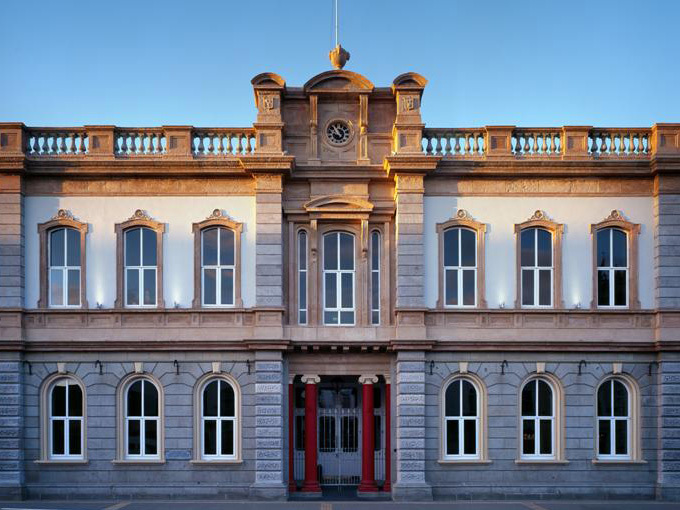 "Dundalk's Town Hall was a sleeping giant but An Táin Arts Centre has awoken it"
Swords native Paul Hayes has been living in Dundalk since he was appointed director at An Tain Arts Centre in 2014. The Square, the fountain et al. A public civic space is so important to the life of a town. A meal at The Spotted Dog, which serves wonderful food, followed by a show at An Táin Arts Centre. I’m a bit biased! Ok, this one is going to be a bit controversial, but I have recently moved from Dundalk to Drogheda, and there are so many different places to eat and quality pubs in Drogheda. Dundalk is catching up, but it has a way to go. Empty shop units are a blemish on so many towns in Ireland and Dundalk is no exception. I fear the days of the independent retailer are numbered with the growth of out of town retail parks but we need to find a way to bring life back to our towns. Perhaps one solution is to turn units into housing on the first floor which will need shops on the ground floor. We have just launched our September to December program at An Táin Arts Centre, so it will be a very busy time for us. As an animal lover, I am particularly looking forward to our screening of Wes Anderson’s Isle of Dogs, where we are encouraging people to bring their dog along with them. And all proceeds will go to Dundalk Dog Rescue. I’m not sure I can describe an entire people, I’ve lived in nine Irish towns over the years and I suppose we are all the same. We all seek happiness, we want our loved ones to be safe and if we can leave a positive impact on the world before we shuffle of this mortal coil, sure that would be great. I enjoy walking the dog in the hills above Ravensdale, the views of Dundalk and the bay are stunning. I would like to see the amenities that we have maintained, we have a tendency in Ireland to build things and not look after them. On the day I moved here I was sitting outside the cafe in the square on a lovely summer's day when I saw a sign that read ‘this could be the start of something wonderful’. It has proved prophetic. I was recently involved in organising a grisly bus tour of Dundalk for families. We drove all around the town hearing many tales from the past. The Maid of Erin statue outside the courthouse has numerous stories; was it unfinished, was it damaged as an act of protest about a divided island? Not sure what this says about me, but I have many. For a quiet pint, The Wee House. To meet friends, The Spirit Store. For staff drinks the newly renovated Century bar… I could go on. 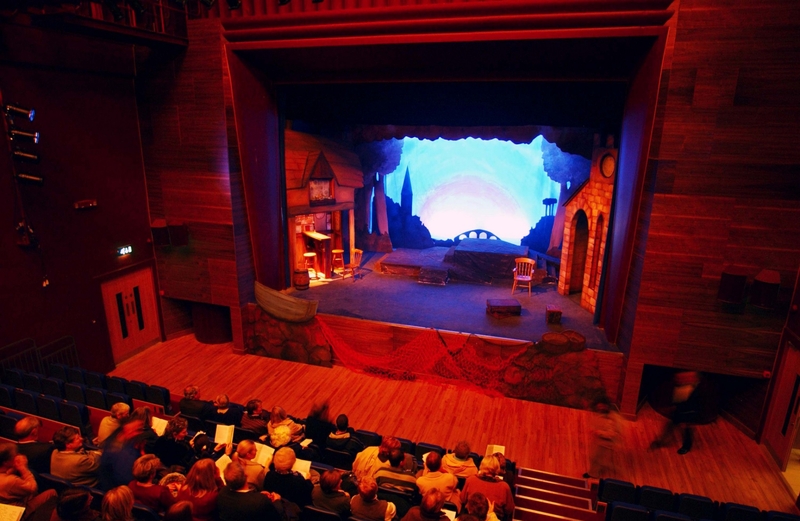 When we established An Táin Arts Centre four years ago, I described the then named Town Hall Theatre as a sleeping giant. We have definitely awoken the giant, but for any Arts Centre to thrive it needs to buy in from the local community. We have so many well-established community arts groups in Dundalk and their shows are very well supported, it's trying to get that support to national and international touring acts is always the challenge. A centralised arts hub, where both non-professional and professional groups can meet, rehearse and devise new shows that can then be staged at An Táin Arts Centre and further afield. We are looking into a way of getting this done, but finding a building in the centre of town is proving tricky.